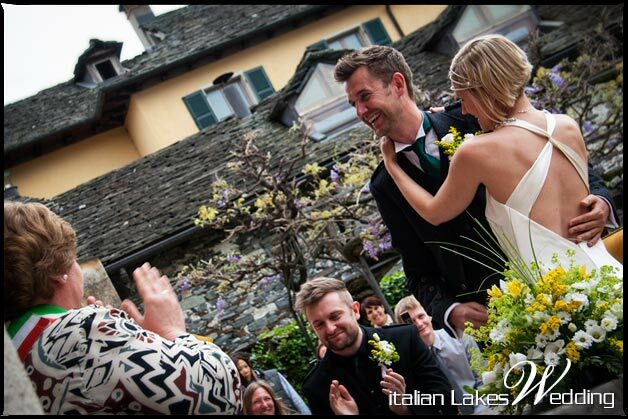 Home » Lake Bracciano Weddings » Just Married – On Lake Orta again and on Lake Bracciano too! We are back after a long and full week end! 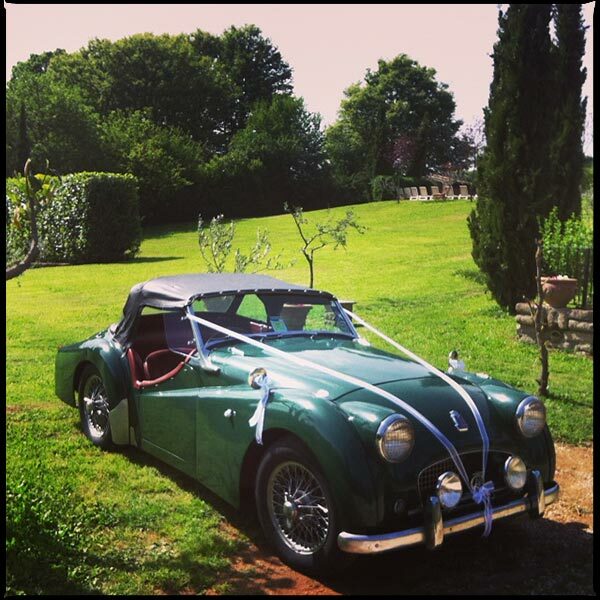 For this reason our Just Married post is coming a little late, we hope you do not mind! 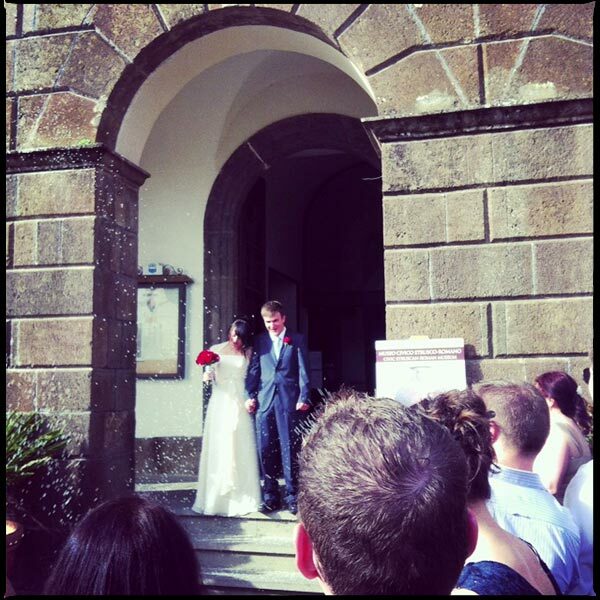 On Saturday our planner Valentina was on Lake Orta for Saoirse and Declan’s wedding. 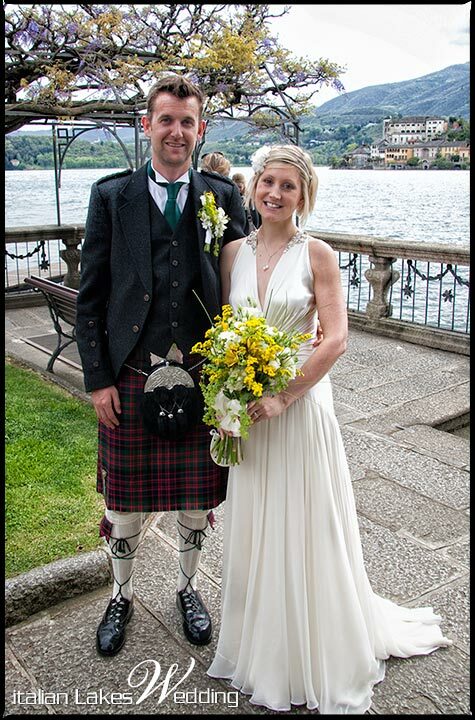 They came for Northern Ireland for a wonderful small event on Lake Orta. After a moving ceremony at Church of Assunta they had a nice aperitif on St. Julius Restaurant with lovely tour of the Island itself and then a fun party at Ustaria Ca dal Rat. They really had a great time! 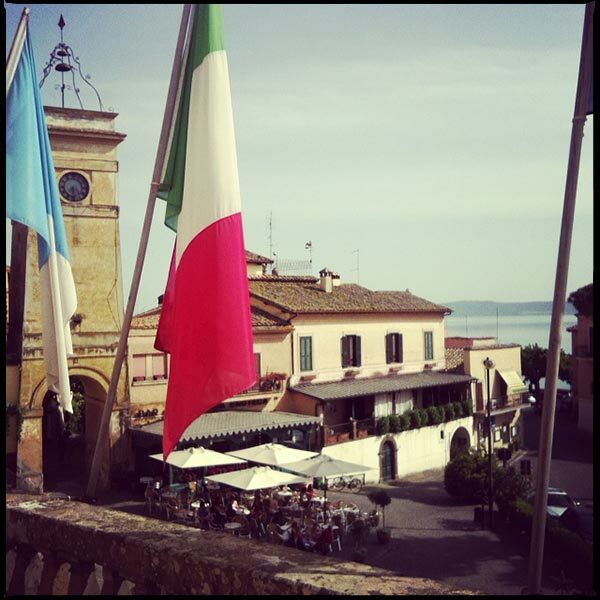 In the meanwhile our planner Stefania was busy on Lake Bracciano. 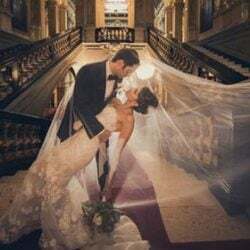 She planned just a very little intimate and private event. 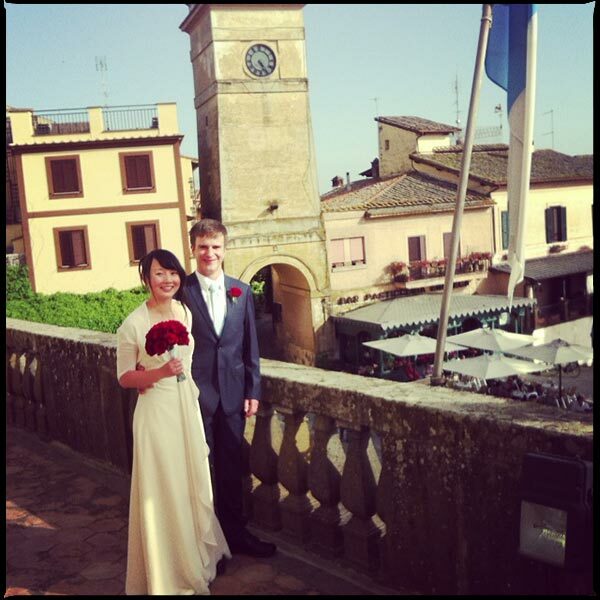 Dave and Jing got married in the lovely town hall of Trevignano overlooking Lake Bracciano. 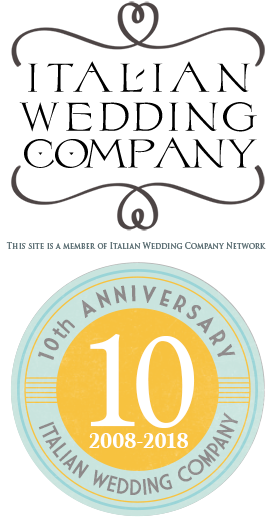 Then they move to a traditional country house just into Spring vegetation around the natural reserve of Bracciano-Trevignano. 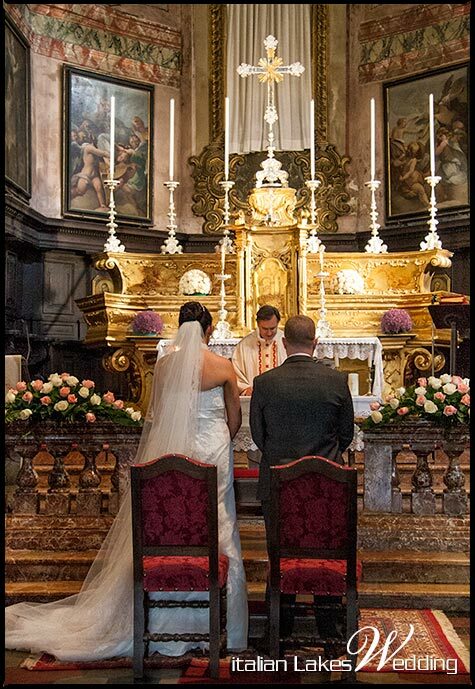 A very private and intimate event that Stefania witnessed with some shots here. 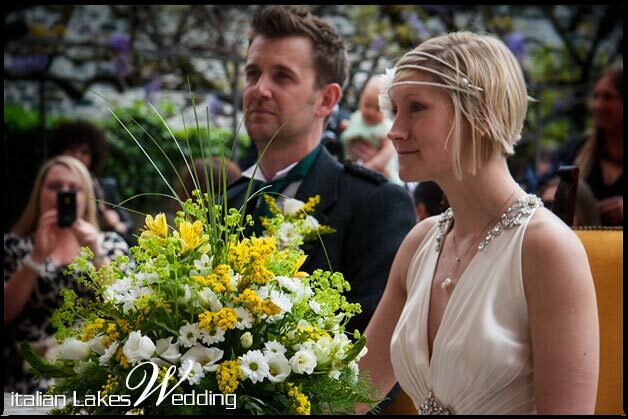 On Sunday it was Helen and Tom‘s turn. 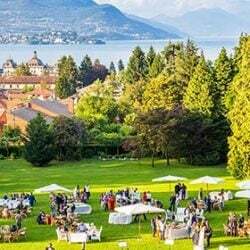 They opted for a civil ceremony at Villa Bossi. It was a very releaxed event with country flowers Helen loved a lovely boat tour on the lake and a laid down dinner at Ustaria Ca dal Rat again. We collected some pictures here that we hope you could love and we will come back soon with more couples on other lakes! Stay tuned! 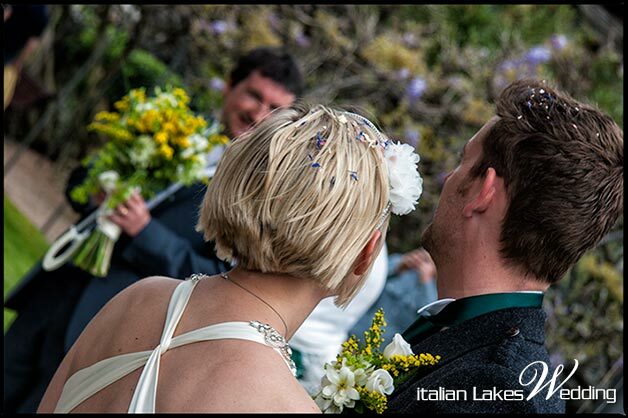 A very special thanks to our webmaster for the pictures and La Piccola Selva for flowers at Saoirse and Declan and Helen and Tom’s weddings. 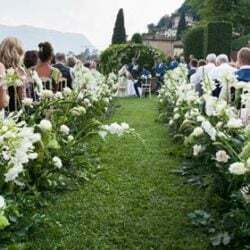 For any information about wedding on Lake Orta or Lake Bracciano please CONTACT US.